Imagine setting a simple challenge to almost anyone in the English speaking world regarding fondly remembered poems and songs from their childhood. Ask them to recite the opening lines of the first poem or song that comes to mind and there is a good chance that the majority would say: “Twinkle, twinkle, little star. How I wonder what you are”. It’s one of those little ditties that has been popular worldwide since the 19th century but it is very likely that most would not be able to state who wrote it. Well, the answer is that the English poet and novelist Jane Taylor wrote those famous words. Her poem was set to music, using an old French tune, and the legend was born! Jane was born in September 1783, in London, but she spent her early years living in the small Suffolk town of Lavenham. 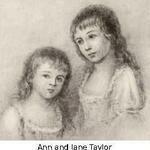 She had an older sister called Ann, and the pair loved to write poetry and stories together. 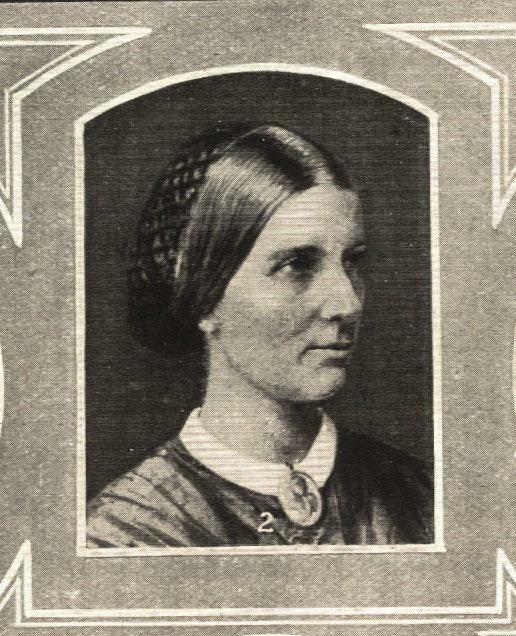 Their parents gave the girls plenty of encouragement to write and their mother was, herself, responsible for the publication of seven books giving religious and moral advice. Their father was a dissenting minister and engraver. 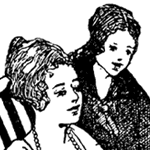 The two sisters started their publishing lives with Original Poems for Infant Minds, which also included contributions by other young poets. 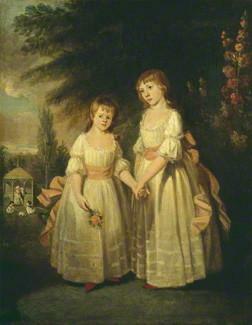 This was released as two separate volumes in 1804 and 1805. 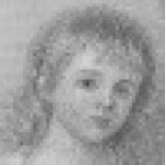 Rhymes for the Nursery came next (1806) and then Hymns for Infant Minds (1808). 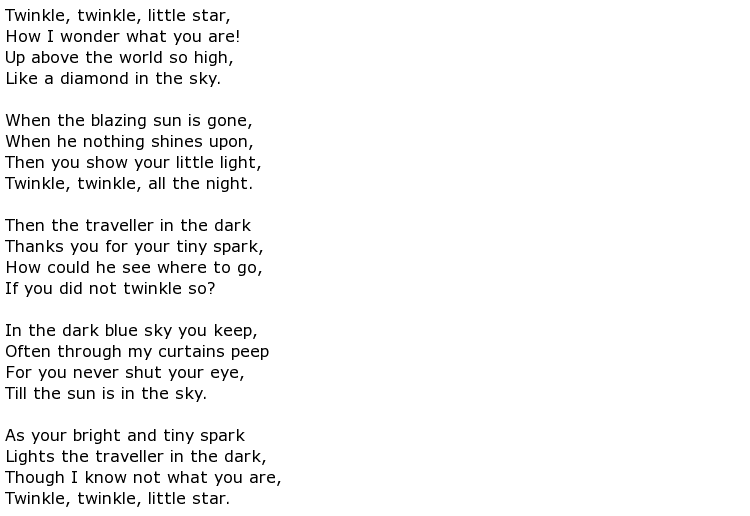 The oddity about Twinkle, Twinkle is that it has more or less passed into folklore as being a “traditional song”, perhaps many hundreds of years old, rather than being a poetry creation of the 19th century. Others have taken the theme and interpreted the lines in a variety of ways. An example was the English children’s writer Lewis Carroll who, in his famous Alice’s Adventures in Wonderland (1865), has the Dormouse reciting a poem that parodies Jane Taylor’s original. 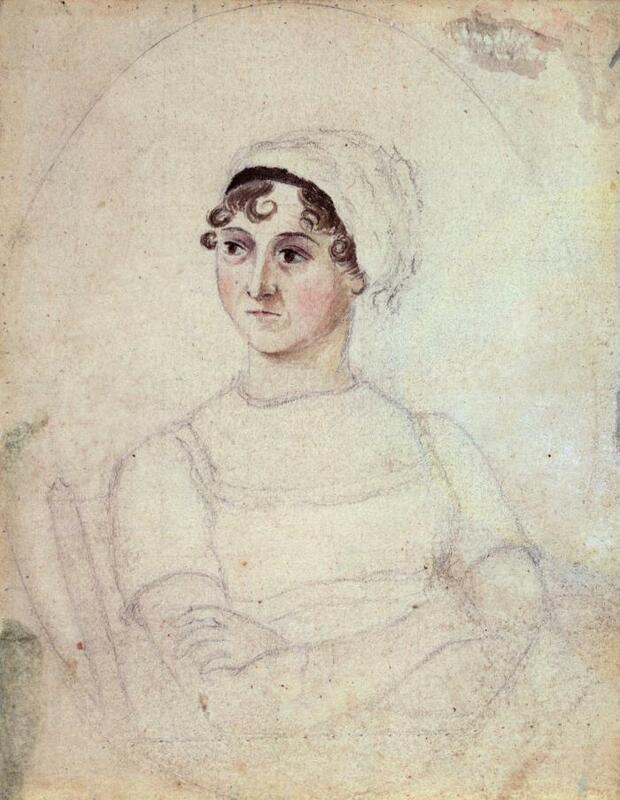 Although best known for her poetry, Jane also wrote novels such as Display in 1814 and some critics compared her style to that of Jane Austen and Maria Edgeworth. 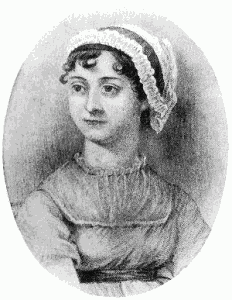 She followed this with a solo collection of poetry in 1816 called Essays in Rhyme and then followed another collaboration, but this time with her mother. Correspondence Between a Mother and Daughter at School came out in 1817 and this was, tragically, one of her last pieces of published work. She continued to write essays and poems that were never published and, right up to her untimely death, her head was full of ideas and literary inspiration. 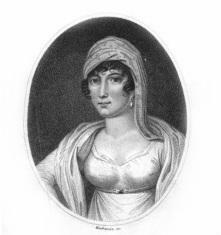 Jane Taylor contracted breast cancer and died in April 1824, aged only 40. She is buried in Ongar churchyard in Essex.